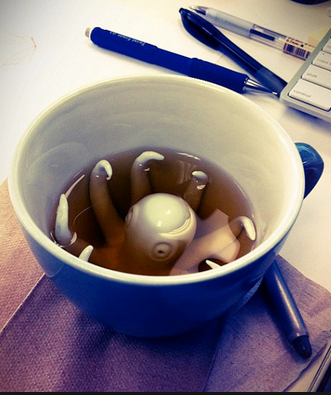 Meet the Octopus. 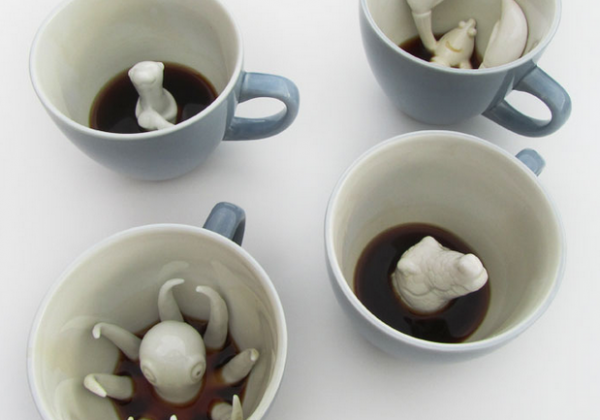 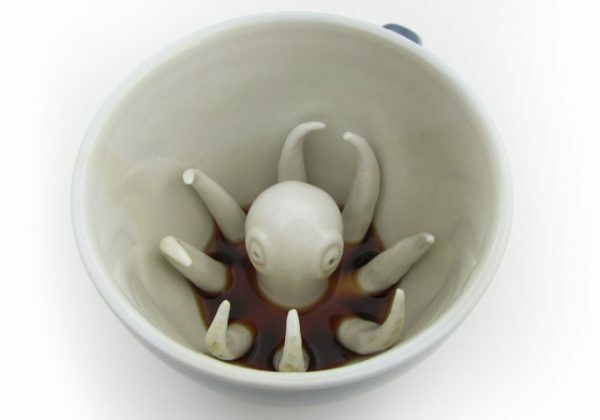 Creeping along the bottom of your cup, the Octopus is up to noooo good. 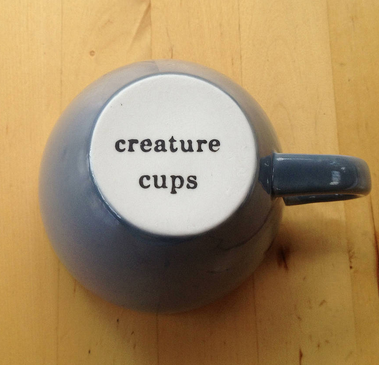 He’ll be a little startled if you catch him, and who knows what he’s doing if you don’t.